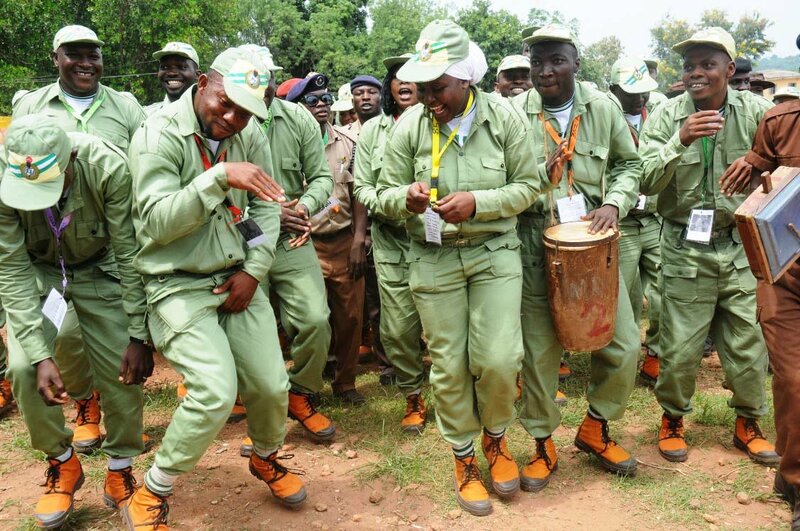 Enugu State Government has increased allowance for National Youth Service Corps (NYSC) members serving in primary healthcare facilities in rural areas. Commissioner for Information, Ogbuagu Anikwe, announced this in Enugu on Wednesday while briefing newsmen on the outcome of the State Executive Council meeting. Anikwe said that medical doctors serving in hospitals in rural areas would henceforth receive N30,000 monthly from the state government as against N3,800 being given to them currently. Similarly, he said, pharmacists, nurses, radiographers, laboratory scientists and statisticians would receive a monthly stipend of N20,000. He announced that the government also planned to review the service condition and welfare of other set of corps members in the state. “The government has approved that each corps member selected to work as a medical doctor in government hospital in the rural areas will get a monthly stipend of N30,000. “All of these will cost the government extra N31.2 million per annum but it is an expense that is worth it. It is to ensure that health facilities are available at the door steps of our people,” he said. The commissioner said that the state government had invested much in rural communities and would want such facilities to have direct impact on the inhabitants. “Before now, Enugu had a peculiar problem because the state was paying a certain amount as allowance and it led to an influx of youth corps members from all over the country, wanting to serve here. “It then became impossible for the state government to continue to sustain that stipend because we are not out of the woods yet. “So, we are not unmindful of what to do for corps members but everything we are doing, we check our purse. “I am sure that as the finances of the state government improves, we will come to a point where everybody is given an allowance that enables them cope with the condition of life in the country,” he said. Anikwe noted that the government was first looking at very critical sectors, adding that others would follow soon. He said that Governor Ifeanyi Ugwuanyi was passionate about making residents of the state competitive and healthy “and that is why his economic blueprint traversed the entire state”. Also, Commissioner for Works, Mr Greg Nnaji, said that the state government had approved the renovation and upgrade of eight district hospitals across the state. Nnaji said that the gesture was to reduce the pressure on secondary health facilities in the state and to ensure that residents did not have to travel to the state capital for medical attention. He said that such hospitals and clinics would now wear new looks while modern health equipment would be installed in them.